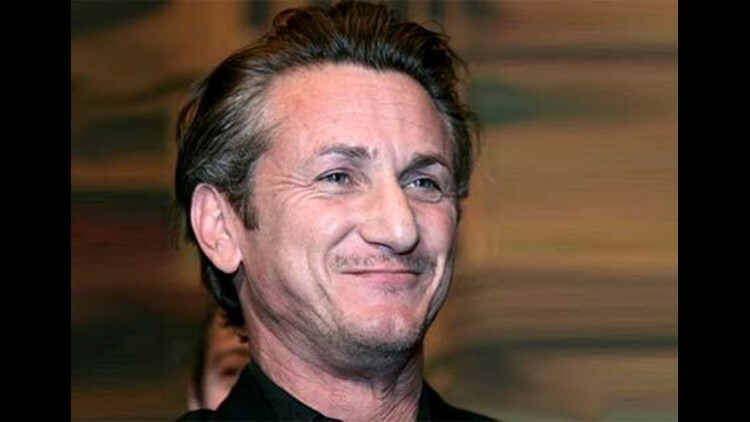 LOS ANGELES (AP) — Actor-director Sean Penn was charged Friday with battery and vandalism charges stemming from an altercation with a photographer in Brentwood last fall. Penn will be arraigned March 22 on the two misdemeanor charges, said Los Angeles city attorney's spokesman Frank Mateljan. A phone message for Penn's attorney, Barry Hirsch, was not immediately returned. Penn will not be required to appear in court if he is represented by an attorney. Mateljan said Penn kicked a photographer during a dustup in October. The photographer's camera also was damaged. The incident was captured on a video posted by celebrity Web site TMZ.com in which Penn is seen kicking at a photographer and repeatedly telling the photographer to "get out." If convicted, Penn could face up to 18 months in jail. Penn is the latest actor charged in Los Angeles for altercations with the paparazzi. Charges against rapper Kanye West and actor Gerard Butler were recently dismissed after both men completed community service after scuffles with celebrity photographers. West, who was charged after breaking a photographer's flash at Los Angeles International Airport in September 2008, also paid for the broken equipment. Penn has won two best actor Oscars for roles in "Mystic River" and "Milk." During the 1980s, he had several run-ins with photographers and a movie extra that resulted in a short jail stint. One of the incidents involved allegations Penn assaulted two photographers in Nashville, Tenn., in 1987. He pleaded no contest and received a suspended sentence. The same year he received a 60-day jail sentence for punching an extra while filming "Colors." He was on probation at the time for hitting a man he thought tried to kiss his wife, singer Madonna. Penn has remained out of legal troubles in recent years but has had a rocky relationship with his wife, Robin Wright Penn. They are currently involved in divorce proceedings in Northern California, although they have agreed on how to divide property. They had previously filed for divorce or separation twice before.